Manchester City won the Premier League title as Manchester United’s shock 1-0 home defeat by West Brom confirmed their rivals as champions. Second-place United are now 16 points behind Pep Guardiola’s side with only five games left to play. They have dominated this year’s title race, scoring 93 goals and losing just twice so far. However, Guardiola’s side did win the Carabao Cup by beating Arsenal at Wembley. The Premier League title is the 24th trophy of the former Barcelona and Bayern Munich boss’ managerial career. 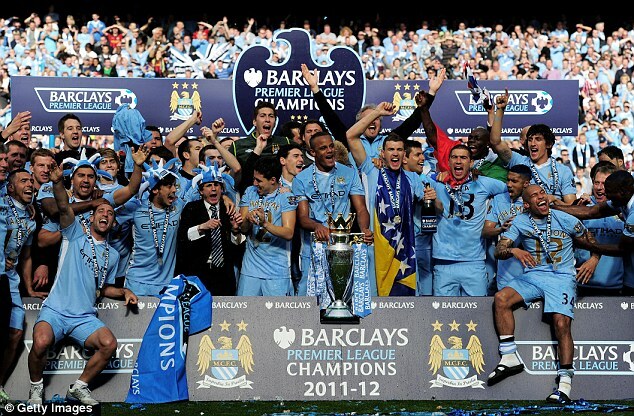 Congratulations To Manchester City And Their Fans. Well Deserved.